There is many a kind person in this world that is willing to be poked with a needle in order to donate blood and save lives. 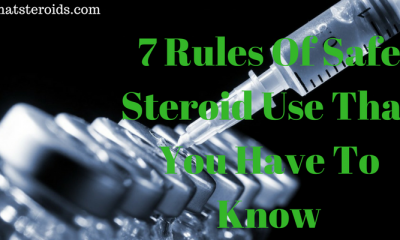 But what happens if you are a blood donor who is now on Anabolic Steroids? Are you still saving lives? OR are you possibly causing more harm than good! 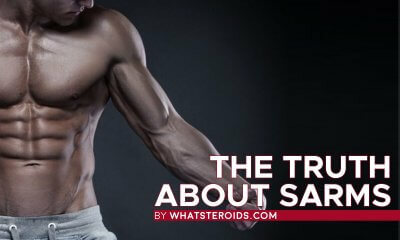 It would seem to be the responsible thing to do, to not donate blood whilst taking a concoction of Anabolic Steroids. Obviously, nobody would want to be held responsible for doping another person because they donated their blood. But is this a reality we need to be aware of? 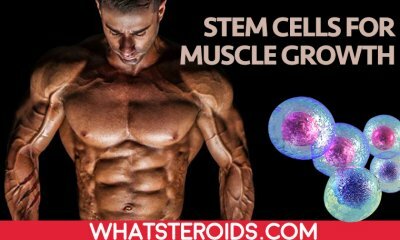 And should we be made aware of this information, especially if we are taking Anabolic Steroids and are intending to donate our blood? 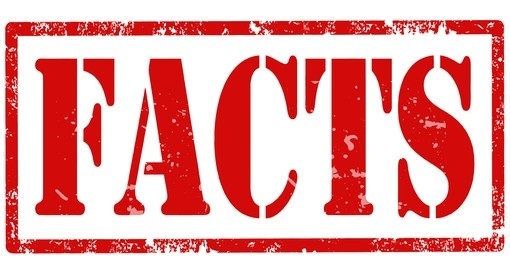 The first item to consider is how much reality is involved in this possible myth. 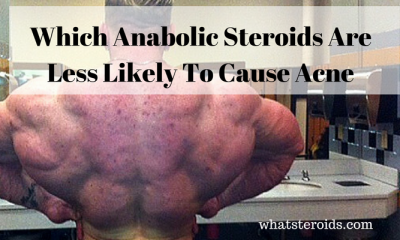 If Anabolic Steroids are passed through the blood, then what amount is significant enough to cause harm or at least concern. 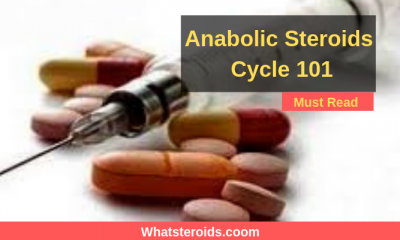 The blood of the Anabolic Steroid user will contain molecules of the steroids that will, in fact, be transferred to the blood receiver - but the amount is not significant enough to do any damage or cause any harm. 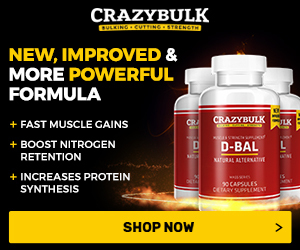 Research has shown that during a cycle of testosterone, the highest amount of testosterone that can possibly be shared is 0.05mg off a 500ml intake. Regardless of whether the receiver of the blood is male or female, this amount is still not significant enough to have any effect. 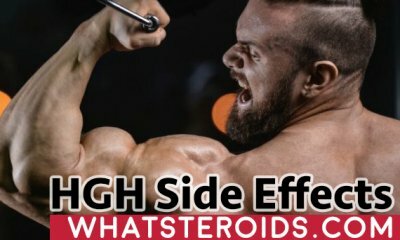 A person already has a much higher amount of testosterone in their bodies than the shared amount, irrespective of gender. 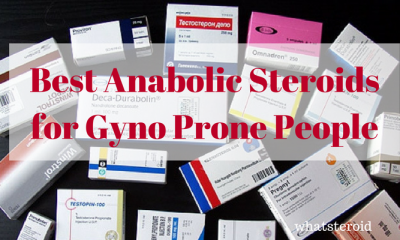 If one is talking about of synthetic Anabolic Steroids, the effect is similar to that of the research done with the testosterone. 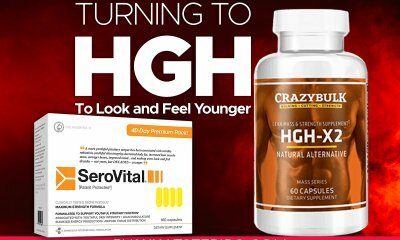 In fact, it may even benefit certain people that suffer from lower red blood cell counts. 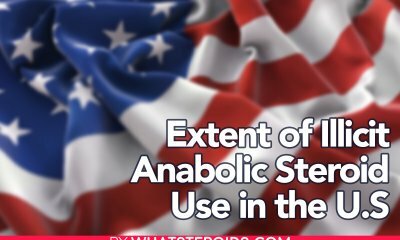 But then the question lies in the morality of the act, and whether or not the blood recipient is expecting blood that has a small level of Anabolic Steroids or testosterone - even if it can help them. 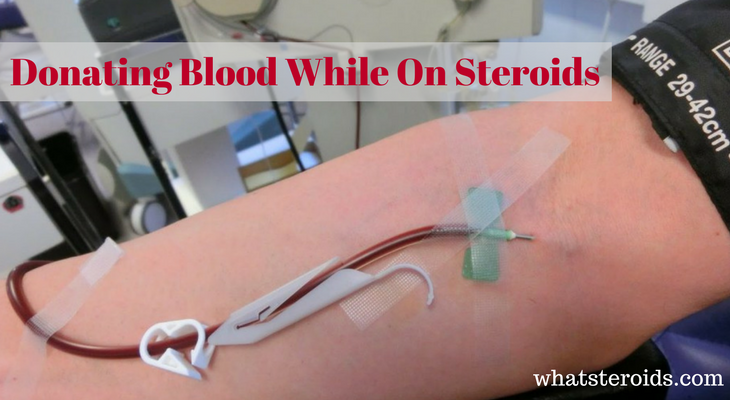 Some people feel that despite this information, they still cannot bring themselves to feel comfortable enough with donating blood on Steroids. Other people feel that they actually do not see any harm in it, especially if it can, in fact, help a person directly with or without their knowledge. 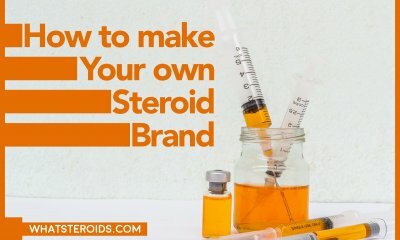 There are also a select few who do not mind donating blood while on Steroids but feel that they need to share this information so that the receiver of the blood is fully in the picture. 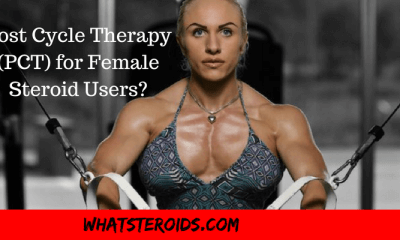 Research has shown and proved that there is not a significant amount of Anabolic Steroids passing through the blood to affect a blood receiver in any way. 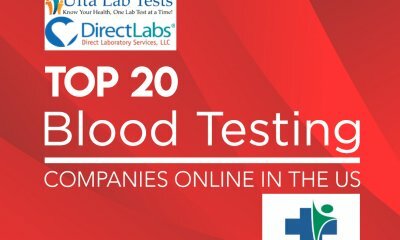 In fact, the amount that is in the blood is ten times less than the regulated safety limit. 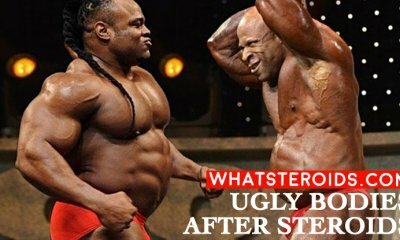 At the end of the day, the decision comes down to the user of the Anabolic Steroids and how he or she feels about donating blood on steroids. IF you feel fine with the idea of the substance being traceable in your donated blood, then go for it. But ultimately it is a personal decision that needs to be settled within oneself.